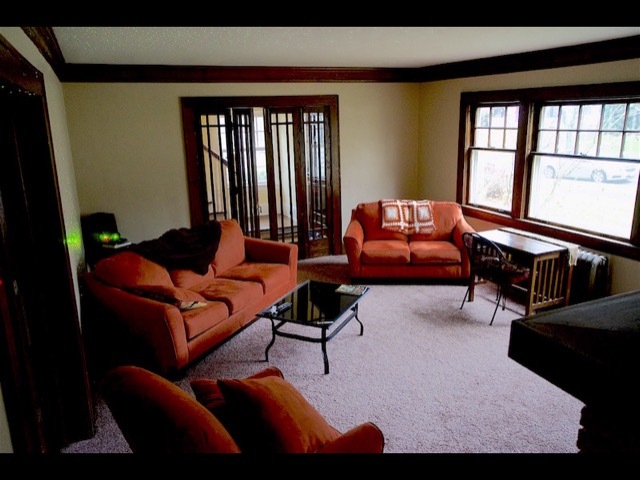 Room for rent in a home environment in West Akron. Access to full kitchen, living area, and laundry area. It is a home surrounded with charm, including a large yard with deck. We aim to please and have a fulltime landlord available. Greenspace available for initiating eco-gardening projects. 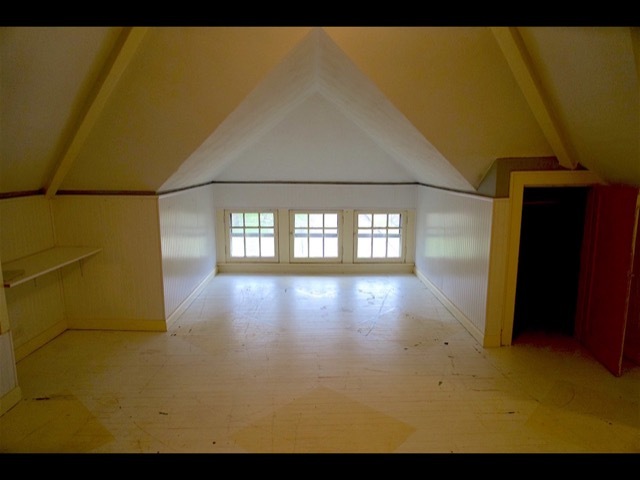 Attic for rent in a home environment in West Akron. Access to full kitchen, living area, and laundry area. It is a home surrounded with charm, including a large yard with deck. We aim to please and have a fulltime landlord available.